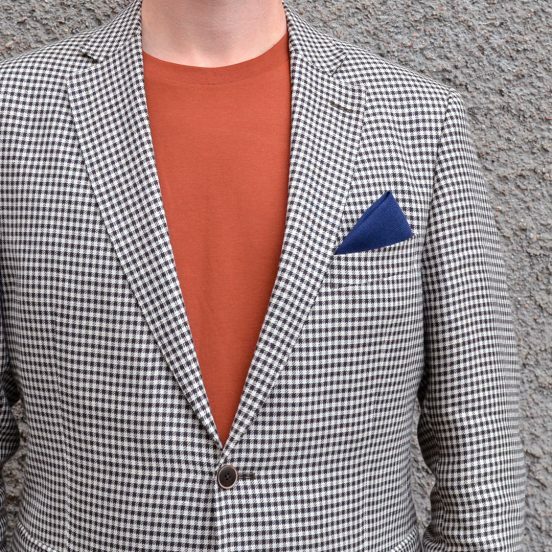 T-shirt, blazer and a pocket square is perfect to nail that casual look. 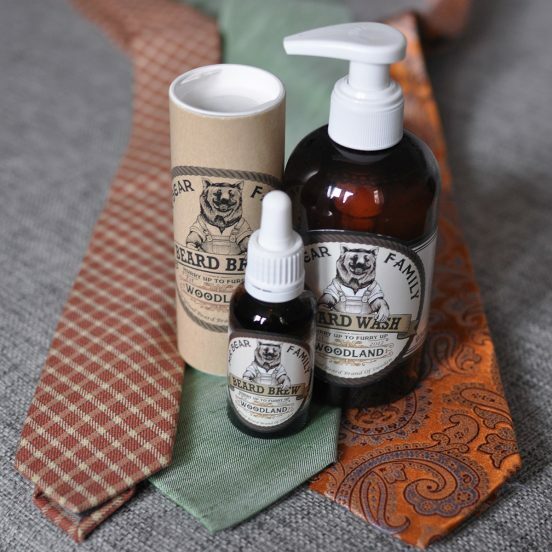 See our three combinations to get you going. 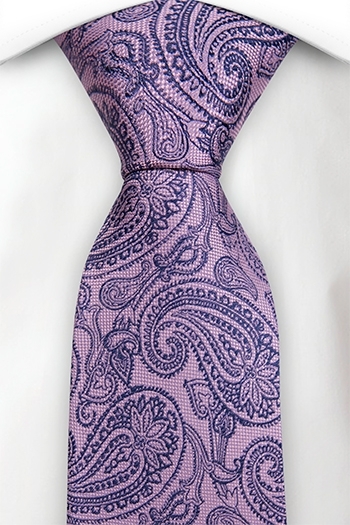 Where does my tie bar go? 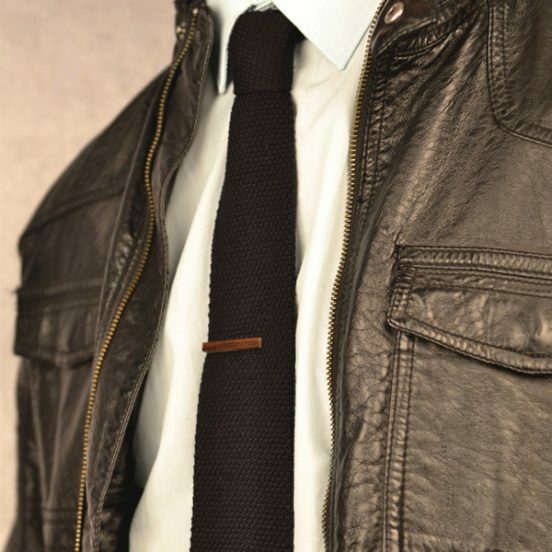 A question we get a lot: Where does my tie bar go? We don’t really like pointing fingers, truth is never absolute when it comes to fashion. As long you feel comfortable, you’re fine – that’s our motto. 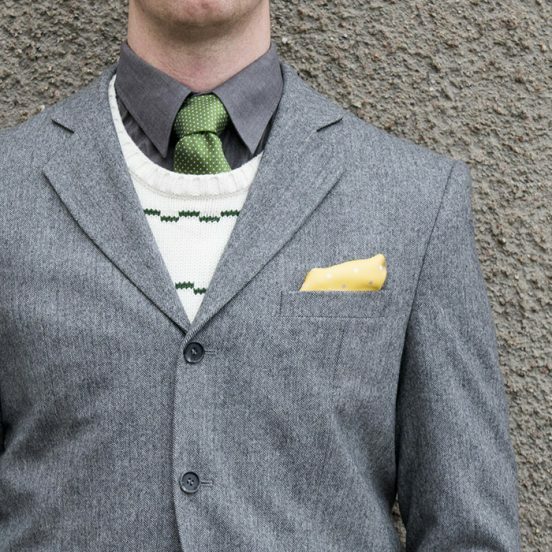 Having said that, let us give you three pointers about how some fashionistas think around tie bars/tie clips. 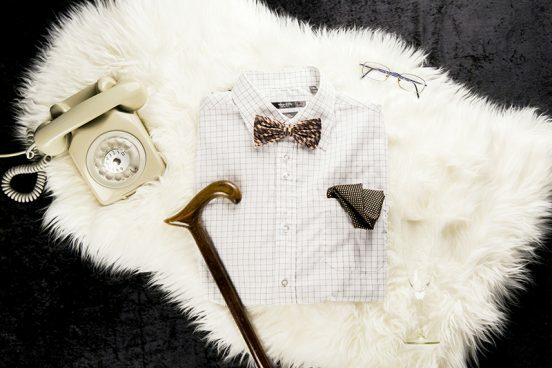 Casual feeling with ties and bow ties! 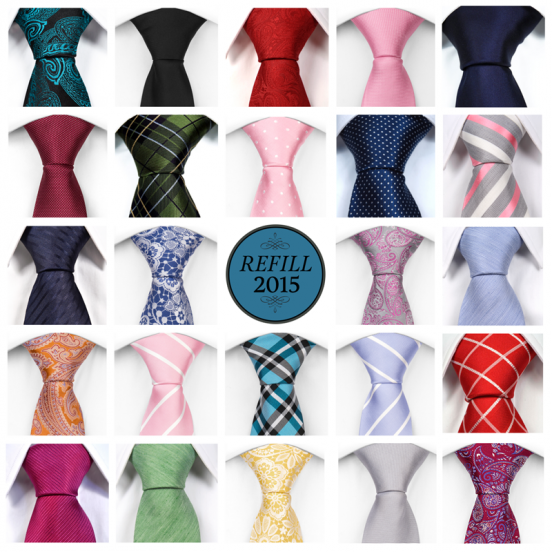 When Tieroom started out with neckties six years ago, bow ties were of course in the back of our minds…. Why sale – we don’t want to kill any darlings?